Usage of the legendary sunstones is attested in several old Icelandic written tales to have helped the Norsemen during their lengthy maritime voyages from native Scandinavia abroad during the tumultuous Viking Age. According to several medieval allegorical stories such as, for instance, ‘Rauðúlfs þáttr‘ (meaning ‘The story of Rauð and of his sons’) written sometime during either the 12th or 13th century in Iceland (most likely penned by a certain churchman), the sunstone is actually a special sort of a mineral that could detect sunlight even in the most harshest weather conditions while on open sea. According to the aforementioned source, a sailor could locate the sun by holding the respective sunstone up which received sunlight and emitted it in turn, even during a stormy or a snowy sky. 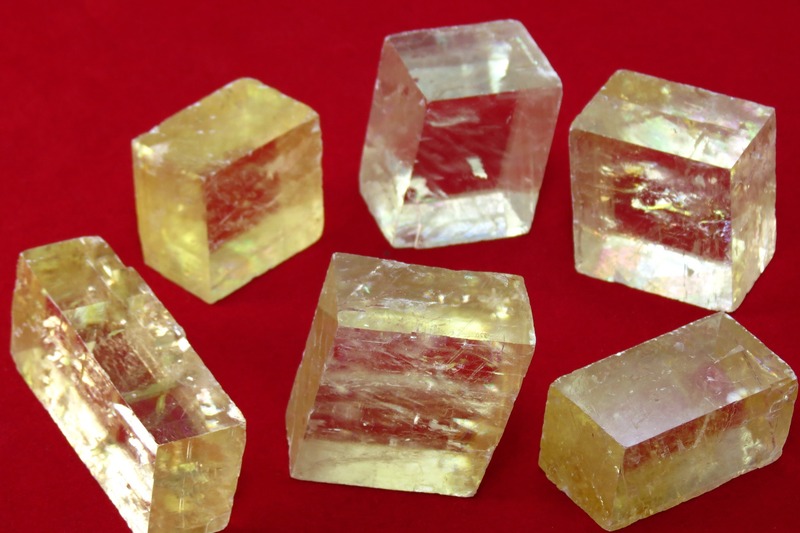 It is quite likely that these fabled sunstones which have been described in the Icelandic literature of the High Middle Ages were actually the Iceland spar, a variety of calcite which is a transparent carbonate mineral. It has been previously thought that these sunstones were nothing more but the stuff of legend, lacking a solid scientific basis in order to be identified, not even to mention being properly used on still or turbulent waters alike. Yet, such a relic of the past was discovered in 2013 in a shipwreck found in the proximity of the small isle of Alderney in the English Channel, close to the British Crown Dependencies of Guernsey and Jersey and also to the French city of Cherbourg-Octeville. The 16th century English shipwrecked warship contained this crystal vestige as well, which researchers claimed to be quite authentic. 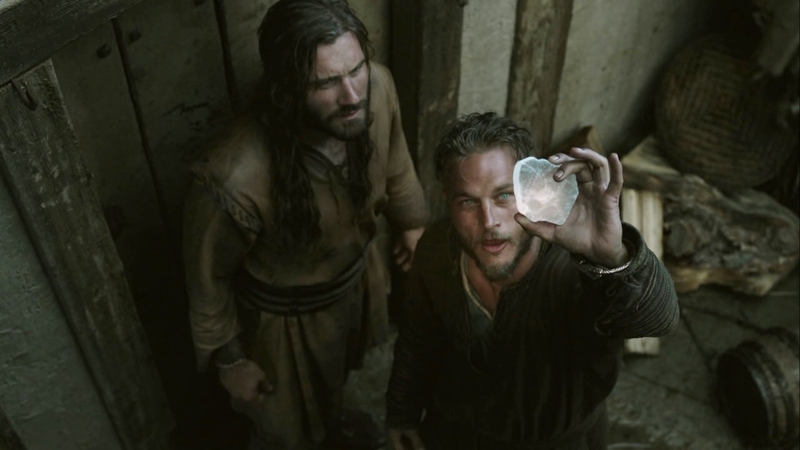 In addition, given this discovery, from that point forth the hypothesis according to which the Norsemen used sunstones to aid the course of their expeditions seemed more and more veridic. This transparent calcite, mentioned as ‘sólarsteinn’ in medieval Icelandic literature, was indeed tremendously useful for its central property of light polarisation. The usage of such sunstones may have well helped the Norsemen to spot North America before Columbus.